For knife collectors, they continuously want to grow their collection for numerous reasons and a good example would be this: you can simply grow your collection of knives to achieve a stunning set of decorative pieces for display and for everyone to admire. Generally, knives are tools that are being utilized daily by almost every society and culture around the world. These have also developed in numerous continents and have also been improved on many cultures to make these tools specific to their needs. It only means that on certain levels, each of the knives from different countries have their own differences and uniqueness. 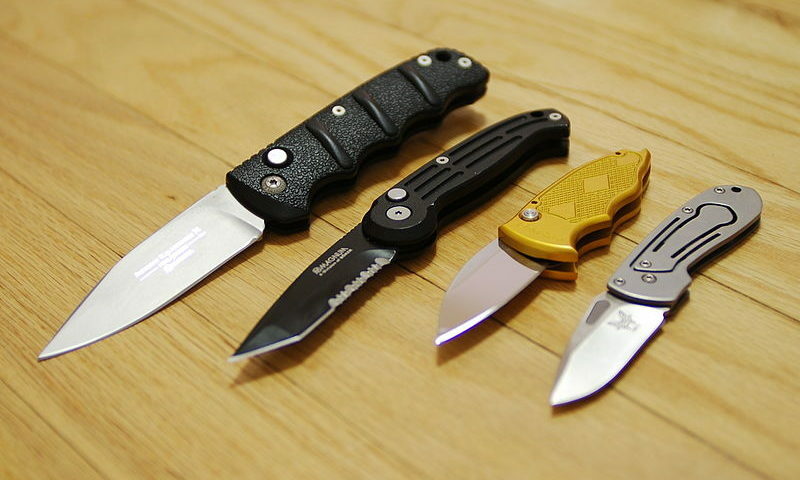 Knife collecting can be considered as a personal hobby since you can choose your own specialty. For some collectors, they search for knives with specific patterns such as canoes, peanuts, trappers, muskrats, etc. ; while others collect knives based on what the handle is made of such as mother of pearl, stag, green bone, and more. Additionally, there are also those who collect knives based on the brand while some collect specific blade stampings. Don’t stick with the idea of collecting every single knife created by a manufacturer since this would be really impossible. Let’s use Remington as an example; they have created about 1,300 various patterns for their knives so basically, you can’t really collect all 1,300 knives that are available. Set your goals to something more realistic such as collecting knives based on one specific pattern, a type of handle, or even a specific type of blade stamping. Having a collection with a specific type of theme will be much easier to collect, and even sell, compared to having a collection that is a conglomeration of everything. Remember that this is not set on stone, so once you start learning more about your tastes, preferences, and knife-purchasing abilities; it will be much easier for you to purchase different styles for your growing collection. This may be slightly trivial but it is extremely vital to set a budget when you plan to grow your knife collection; of course, you will also have to stick to it. 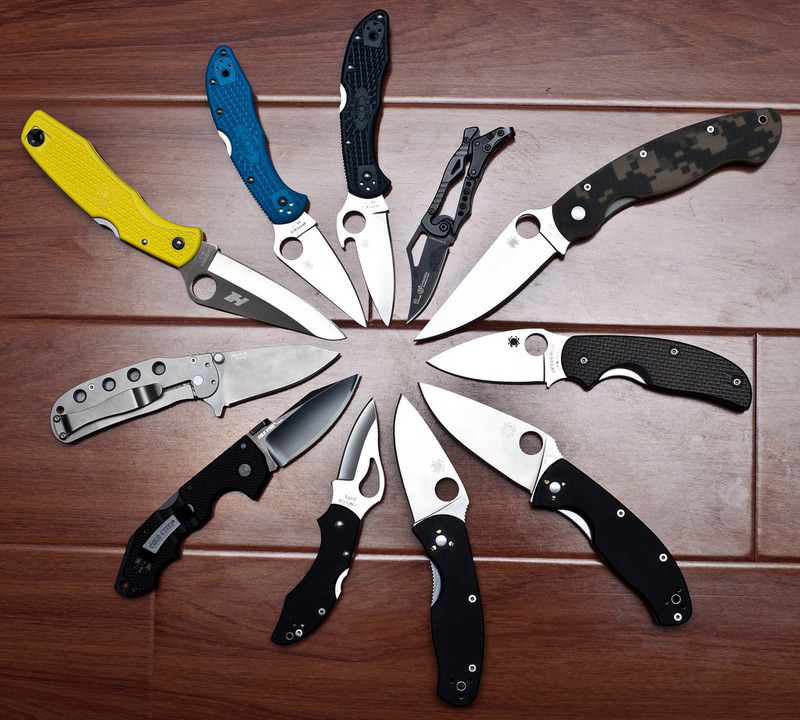 The prices of knives range from a few dollars to several thousands, and you can’t spend all your money on your collection since you need to have a budget for your household and other personal necessities; don’t stop buying important things such as pet food just because you want to add a new knife to your collection. If you plan to collect antique knives or relics, you should first read about originals and replicas. Learn everything that you can so you won’t get tricked into purchasing a fake piece that is being sold as an original. Also, read a lot and search for sites or even forums to learn more about the knife brand that you want to focus on before actually purchasing their knives. Reading reviews from others who purchased the knives will also help you decide if you really want to start collecting the specific knife style / brand. 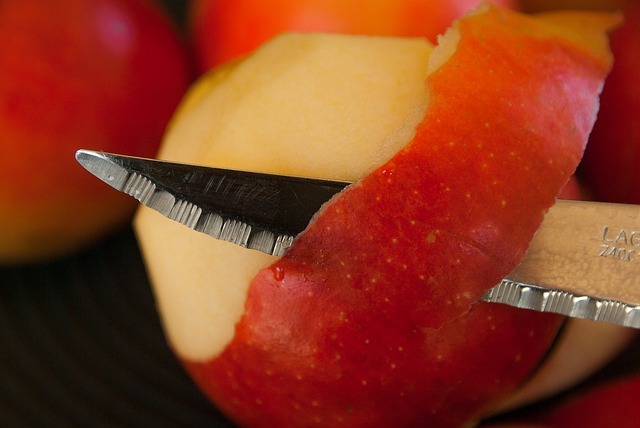 To grow your collection continuously, you will need to care for your knives to avoid any of these from breaking; it is also necessary that you keep these in a proper storage area to preserve the knives’ longevity and beauty. Every collector holds a sentimental value for their set of knives which is why it is vital to store these in proper places. To properly care for your collection, always keep them oiled, dry, and away from the sun to ensure that the blades stay rust-free; it is also best to keep these in a room with just the right temperature. Additionally, it is also best to periodically check your collection and keep them in a dry area; and while you’re at it, wipe your collection at least once a month to always keep them in tip-top shape. Notice that knives are available in almost every corner: check out local antique shops, pawn shops, thrift stores and you’ll see a couple of knives in there. You can also visit a gun & knife show, yard sale, or your State Fair and you might even find a few unique collectibles just waiting for you. However, you should still be aware and cautious of retail stores since knives in such places are usually overpriced. Additionally, you should also watch out for online shops since not all of the products that are being sold are original and authentic.